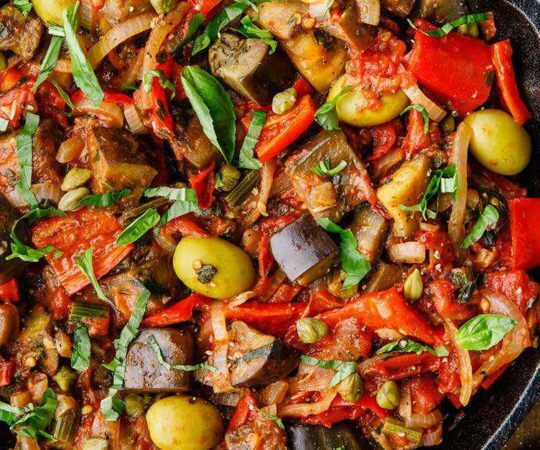 Even though this dish is not the easiest and fastest to prepare, we can definitely say that making a caponata is worth your energy and time. 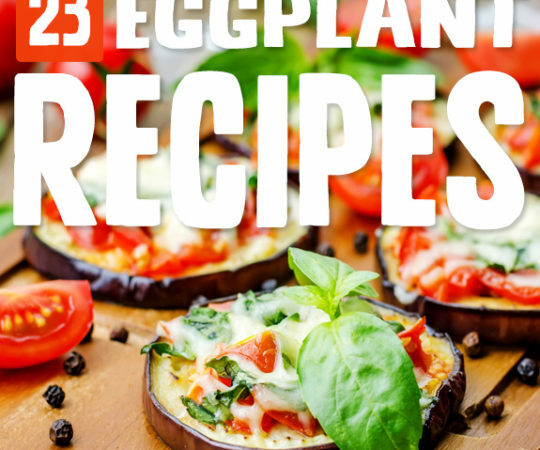 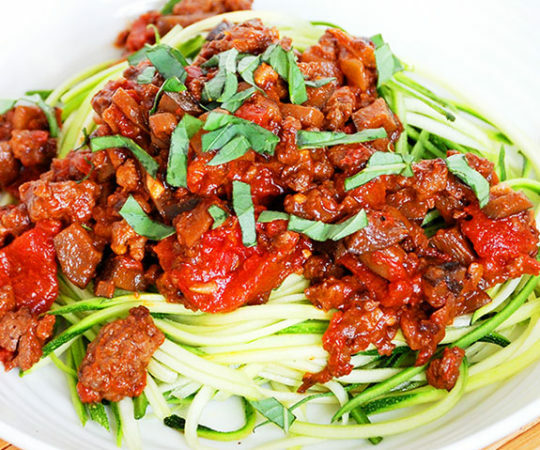 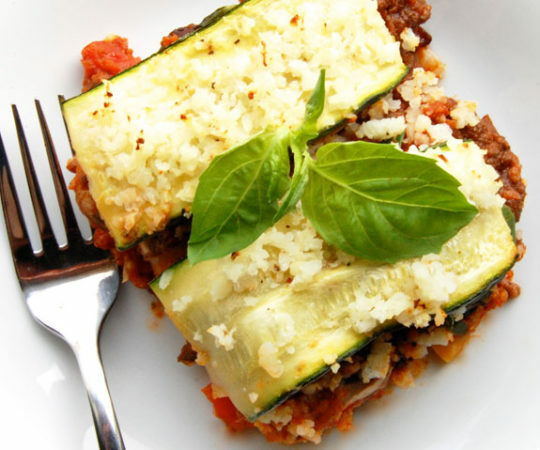 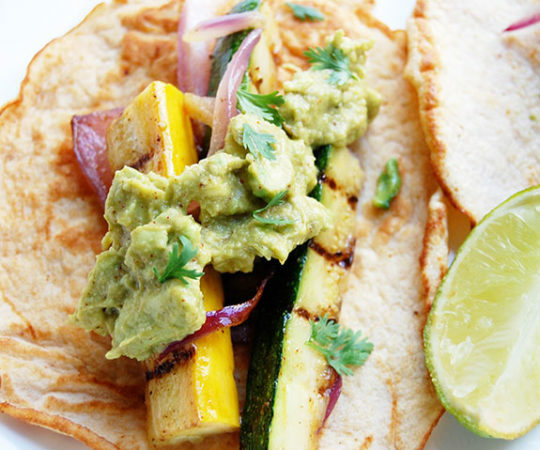 Eggplant is an awesome ingredient to start using more of in your Paleo cooking. 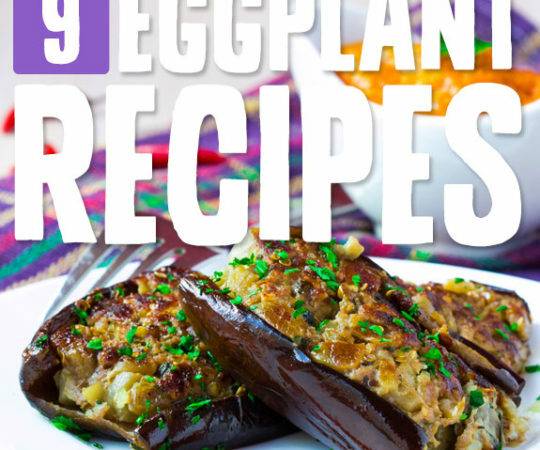 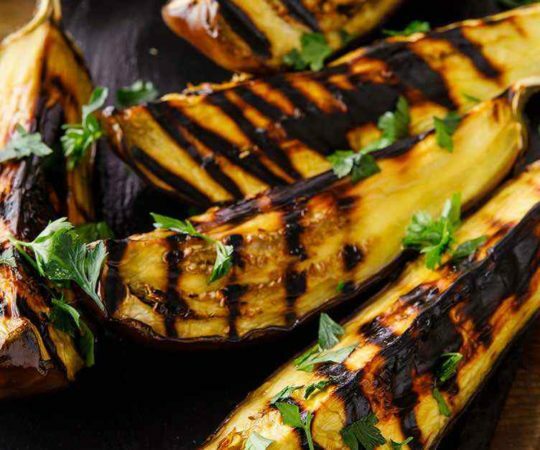 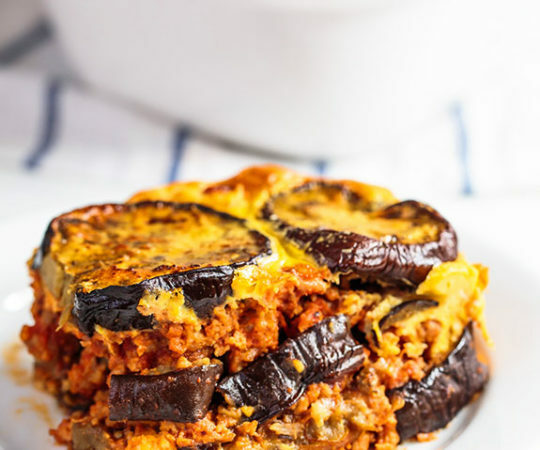 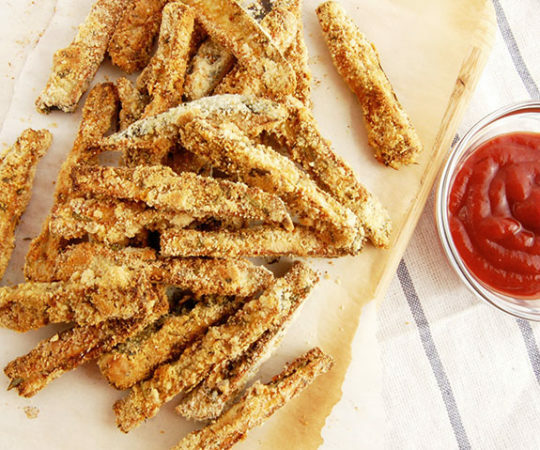 With a unique texture and surprising versatility, you’ll be impressed with the different ways you can enjoy eggplant and all its healthy benefits.